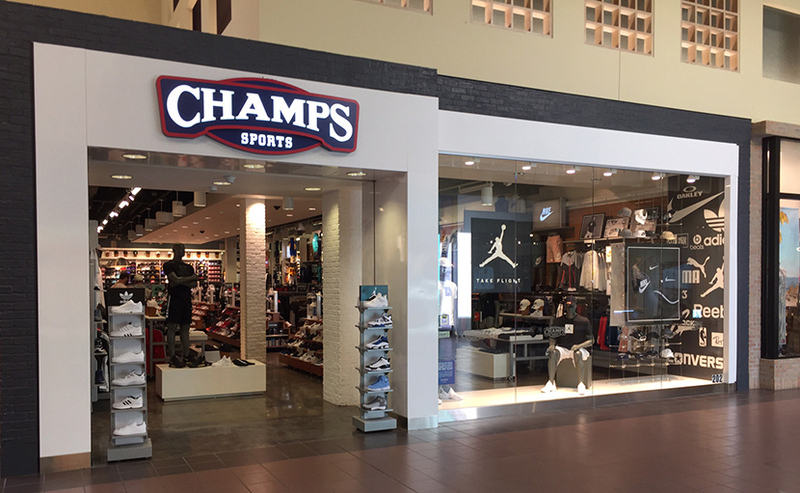 Use the navigation on the left to jump to a category. 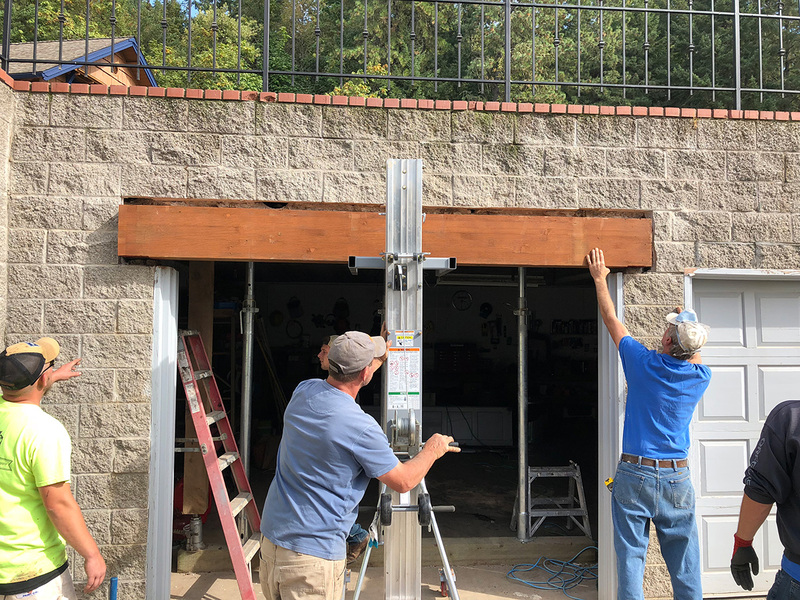 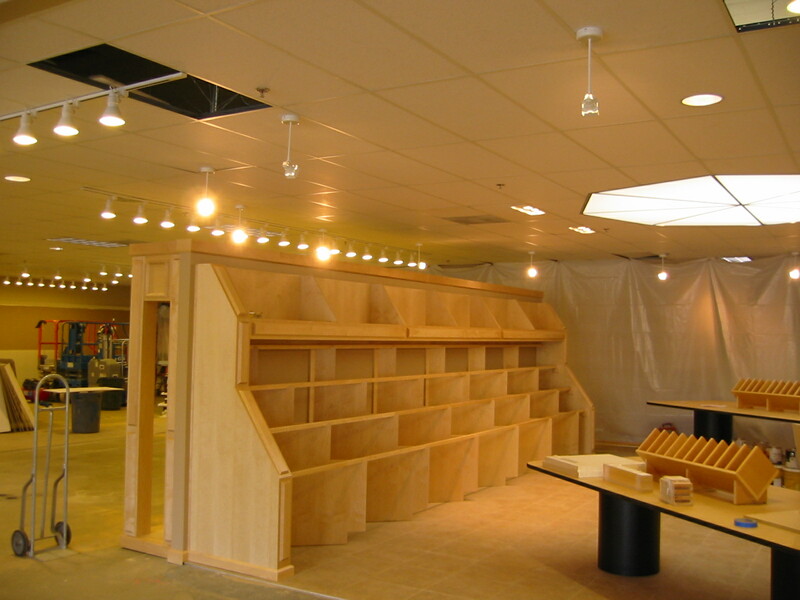 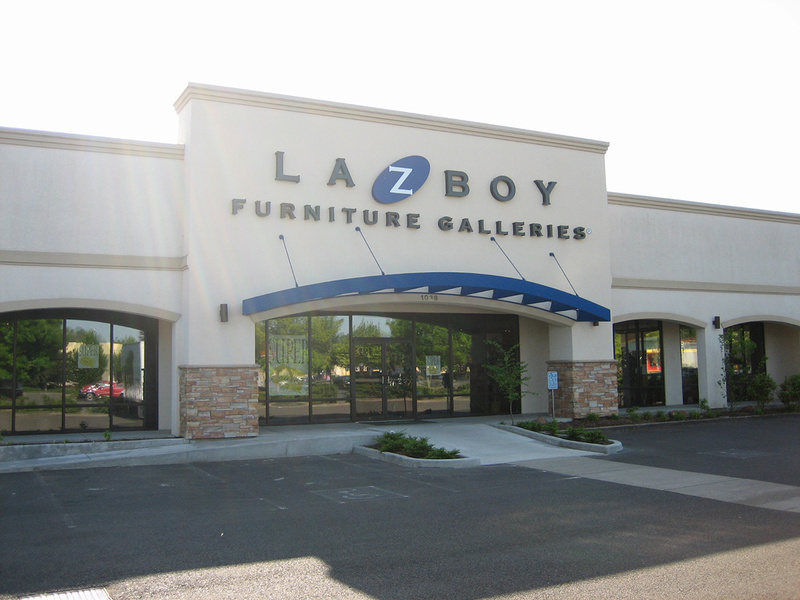 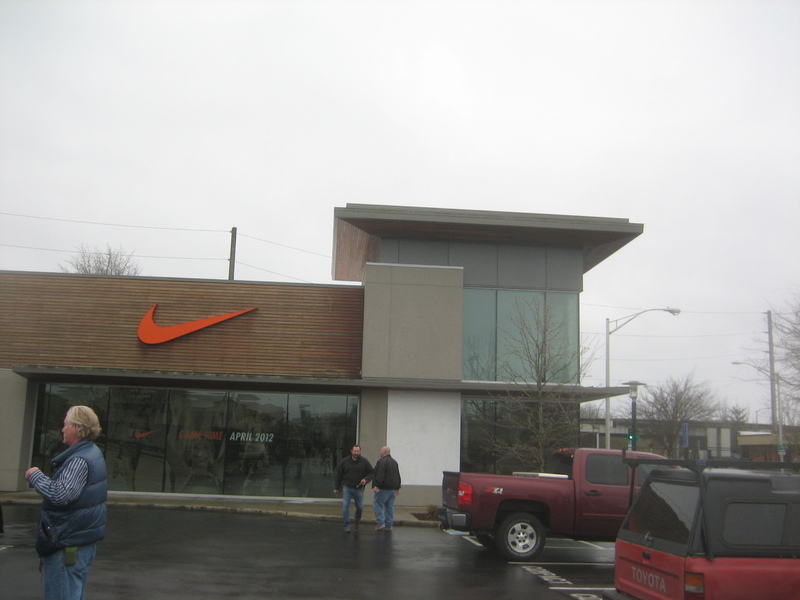 Full store renovation, demolition, concrete cutting, new outlets & track lighting, custom cabinetry, new detailed show room per architect’s specifications. 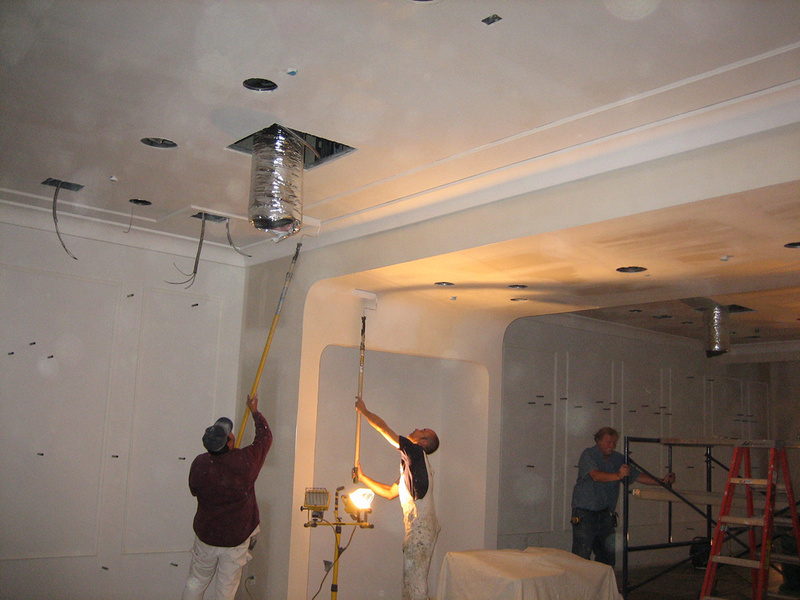 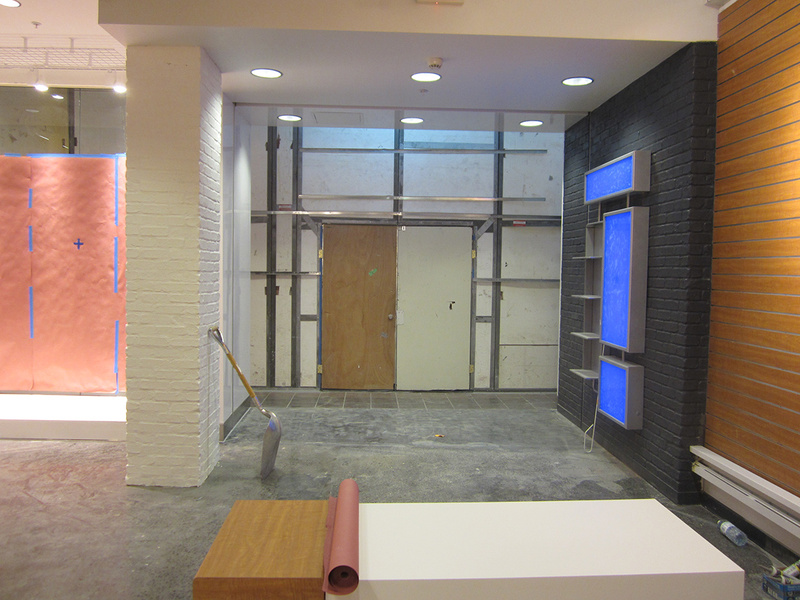 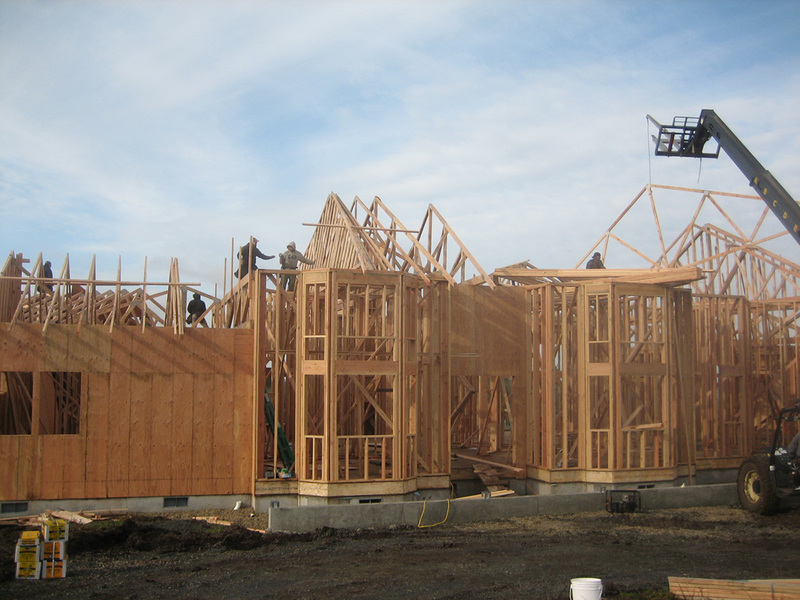 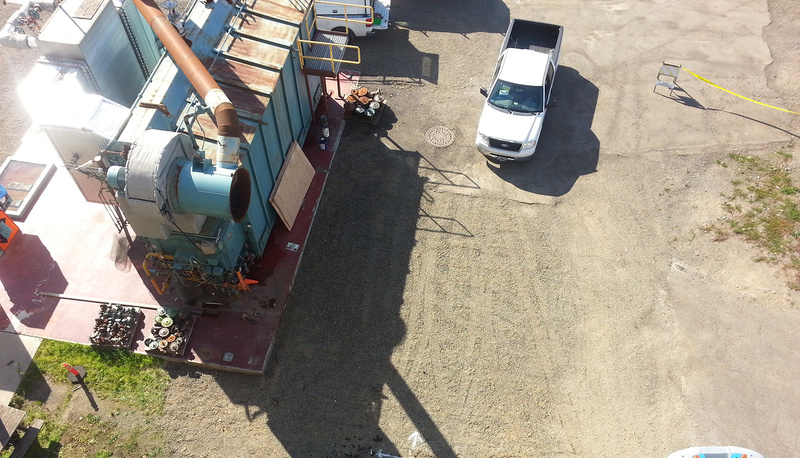 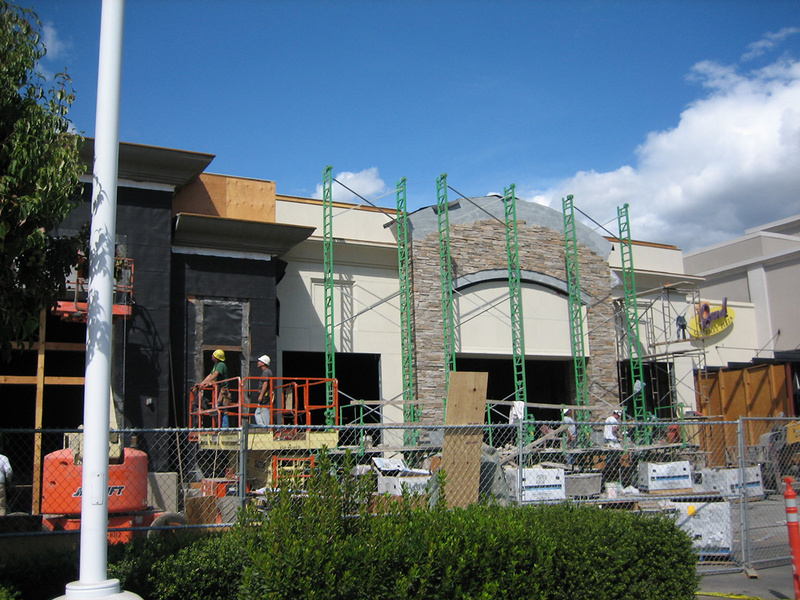 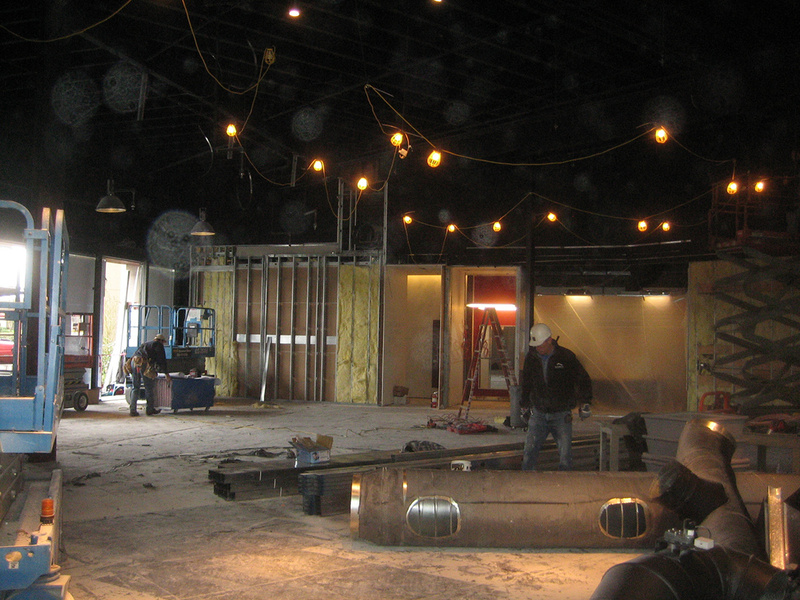 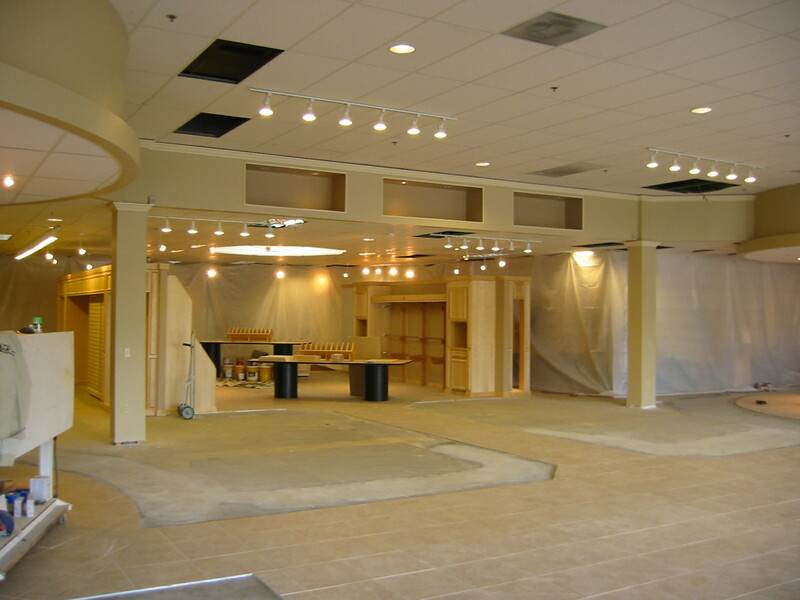 Tenant improvements including demolition, metal stud framing, level 5 drywall, complete finish carpentry trim package. 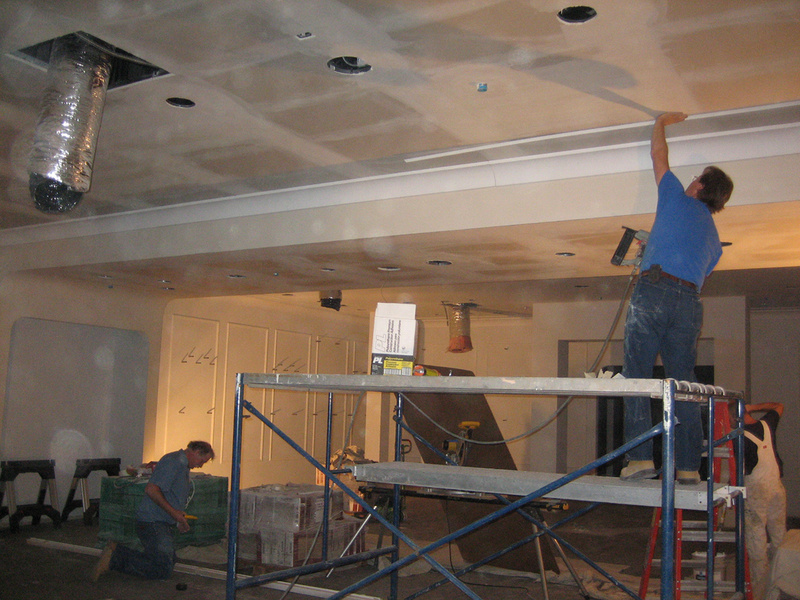 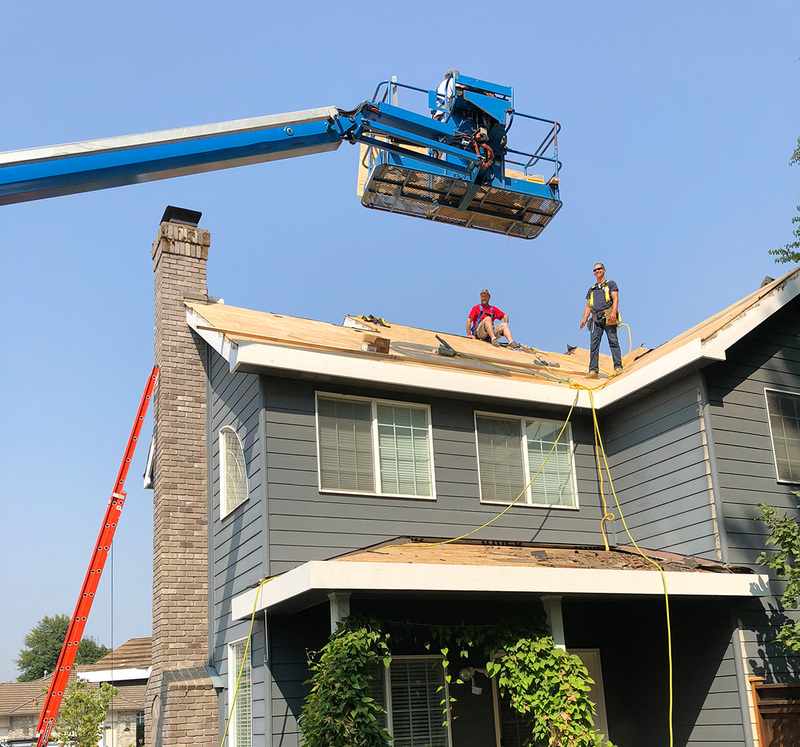 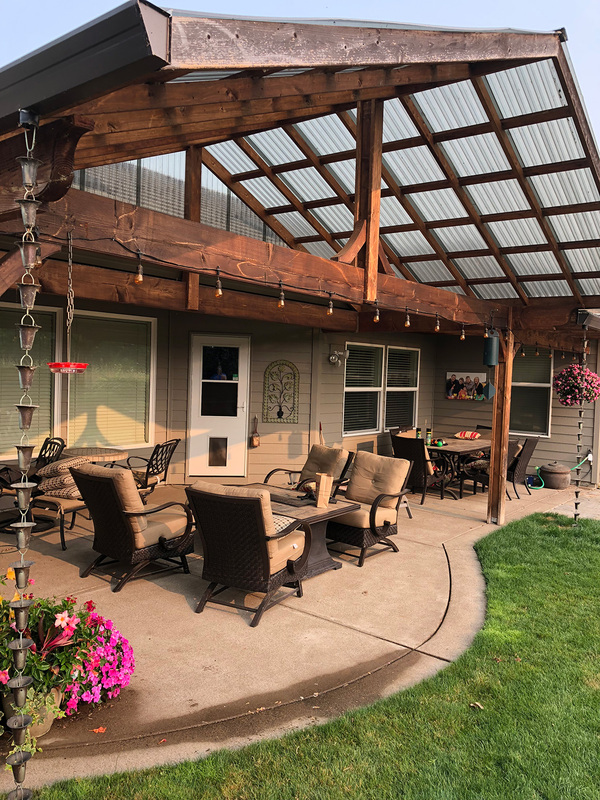 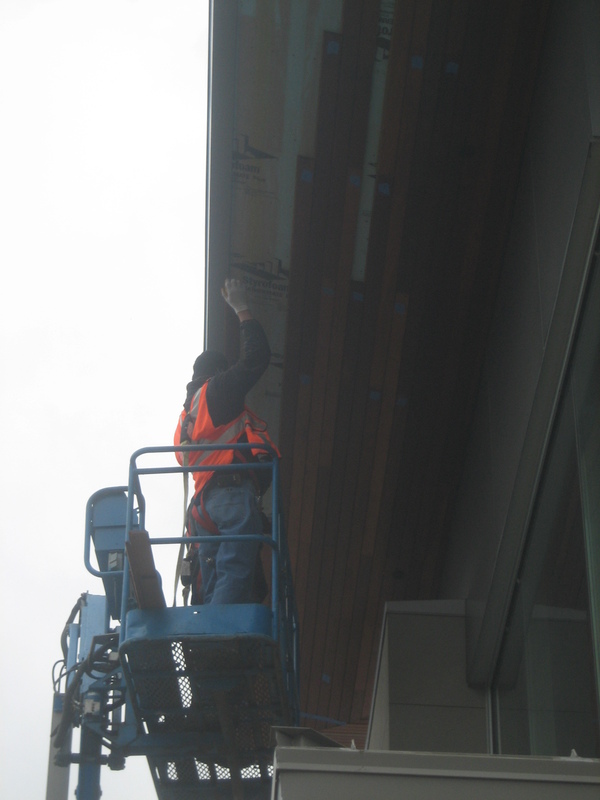 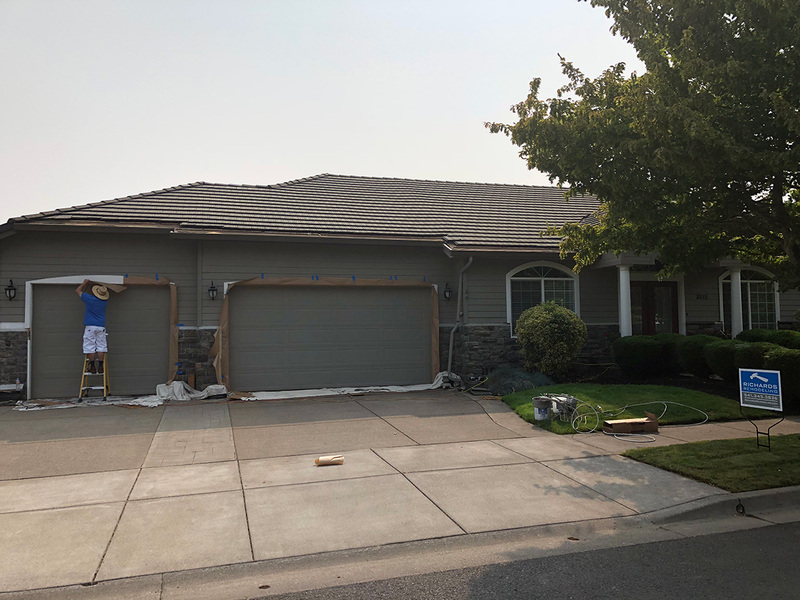 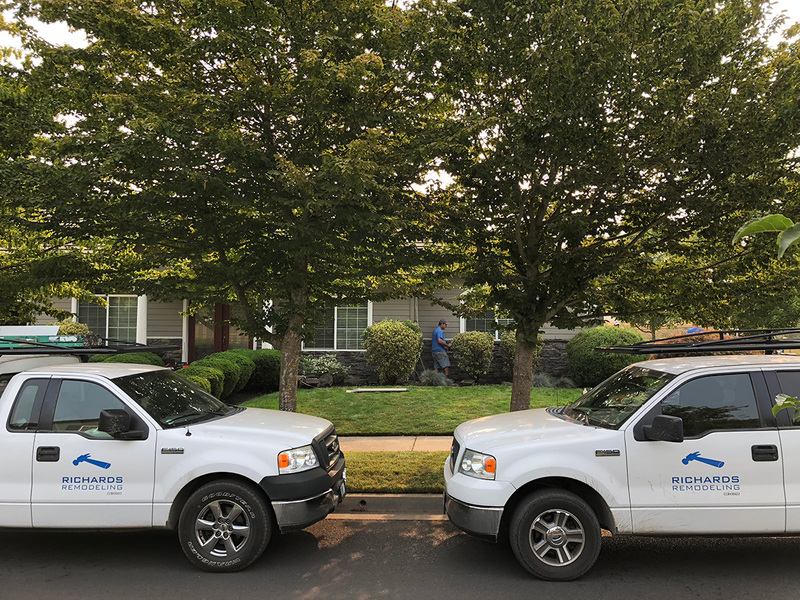 Tenant improvement including demolition, metal stud framing, custom soffits, complete trim package. 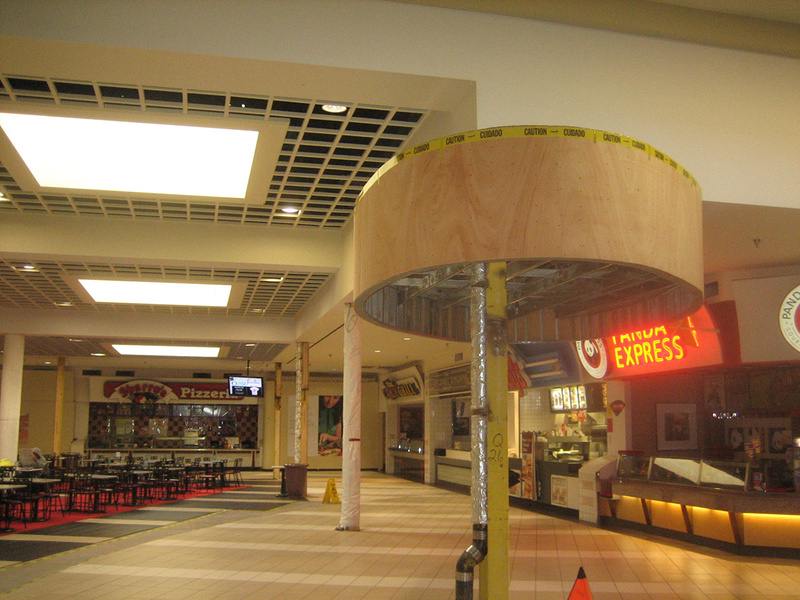 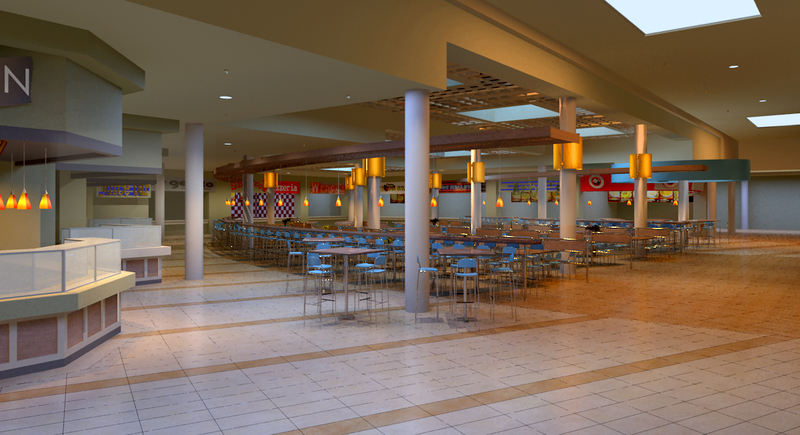 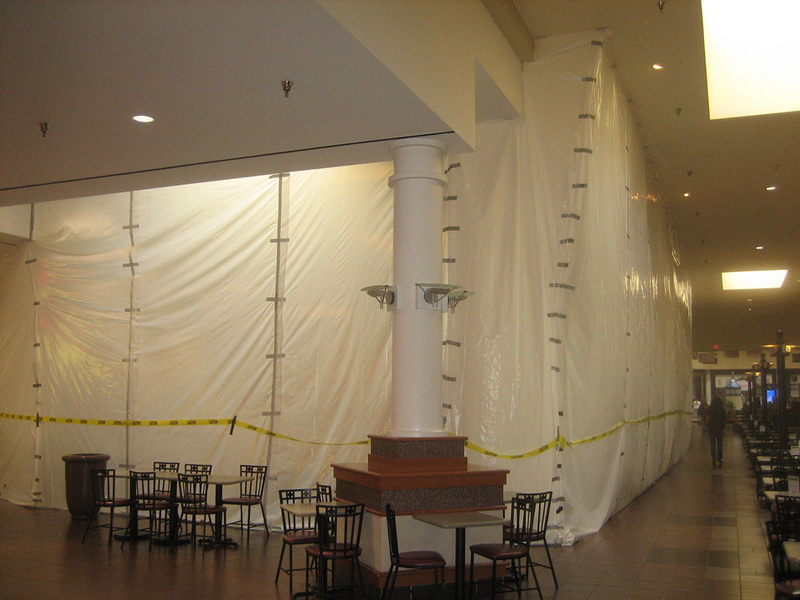 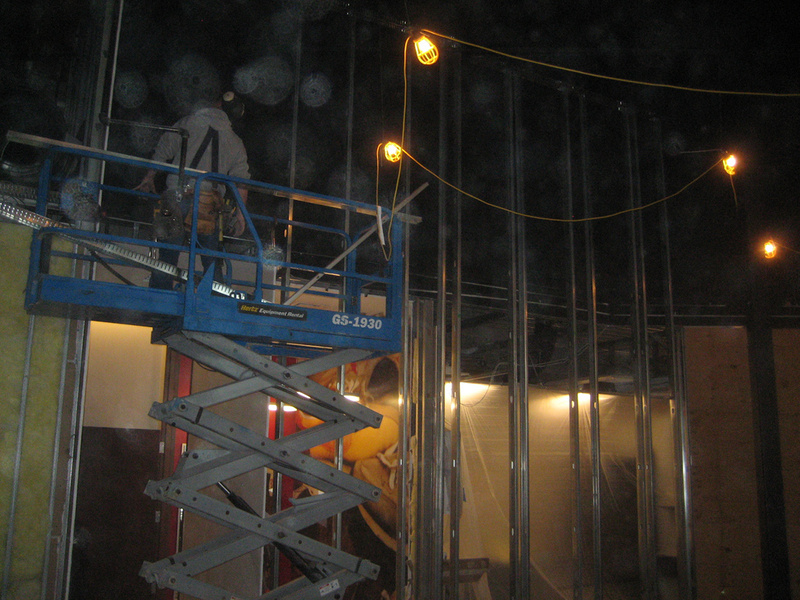 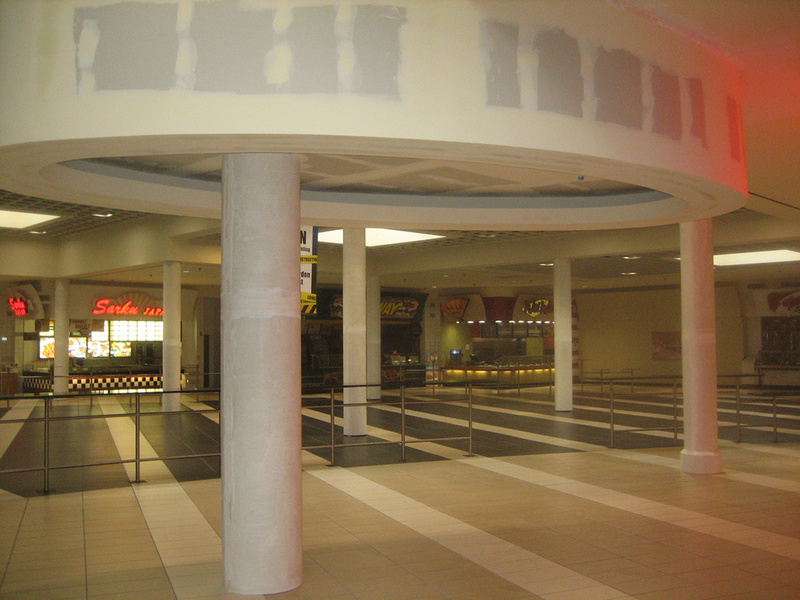 Complete renovation of the food court in Valley River Center mall, Eugene Oregon. 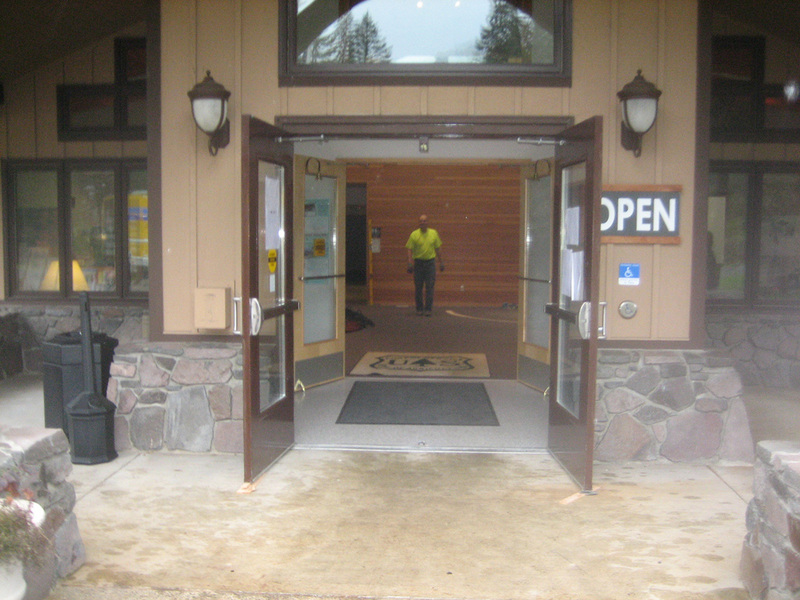 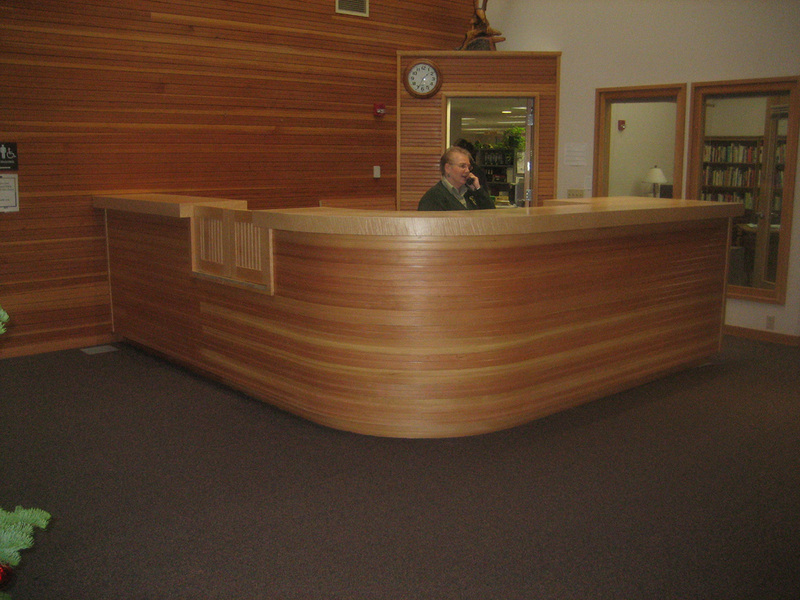 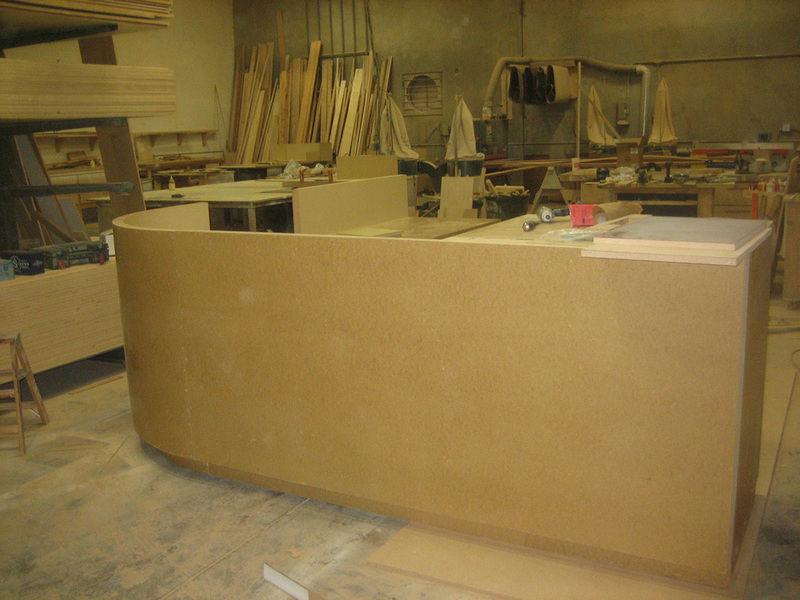 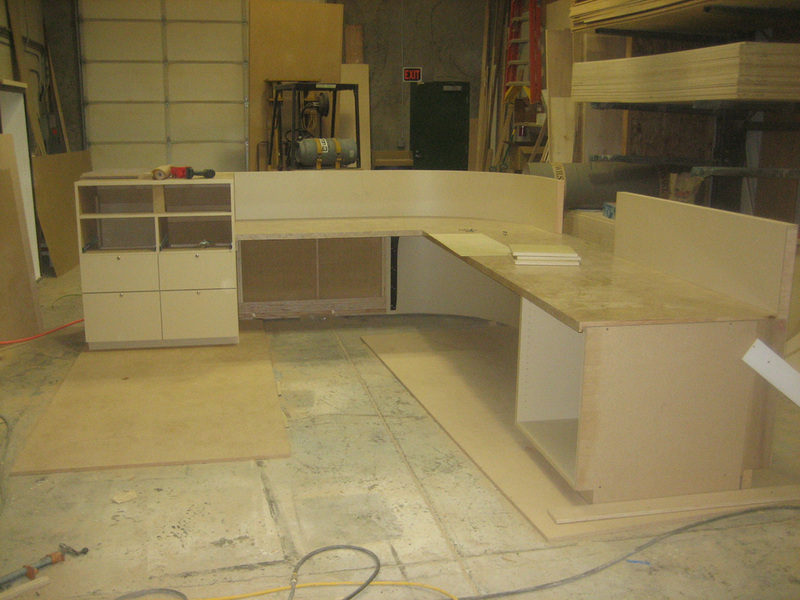 Ranger Station custom cabinets and greeting desk. 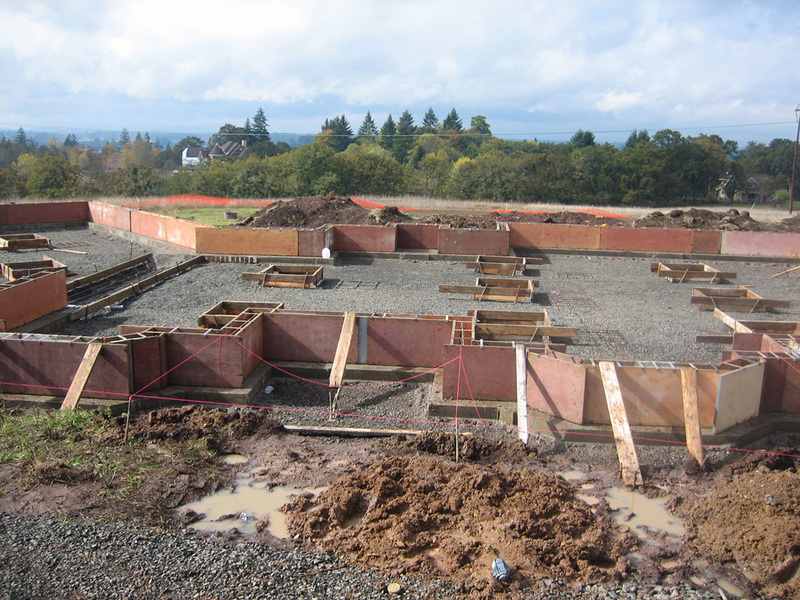 Ground up construction for a custom built home. 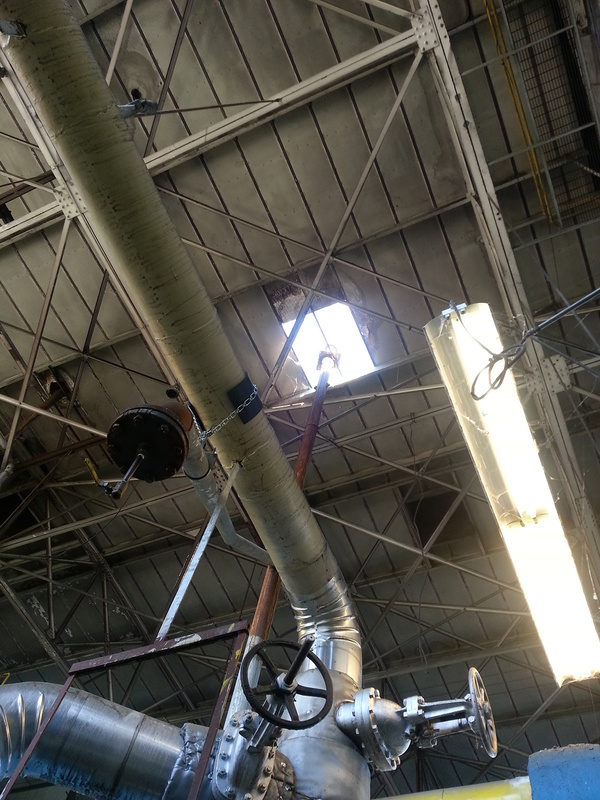 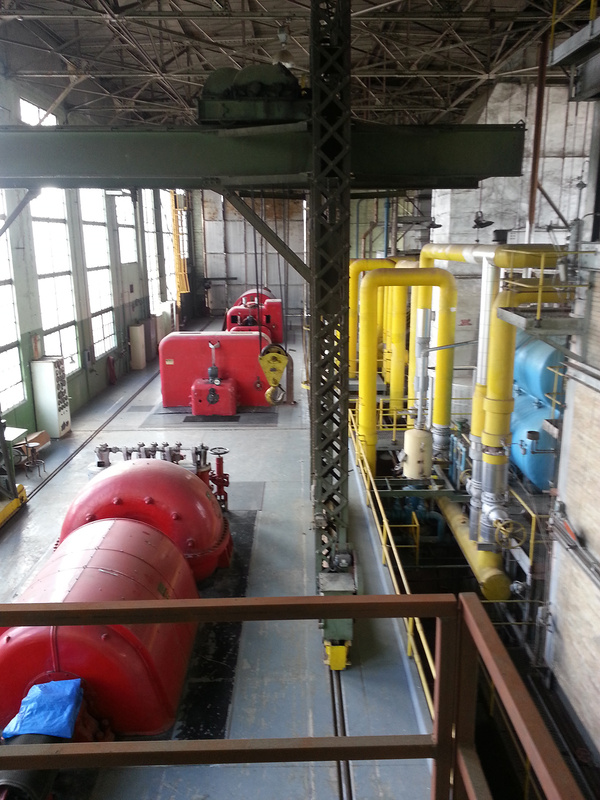 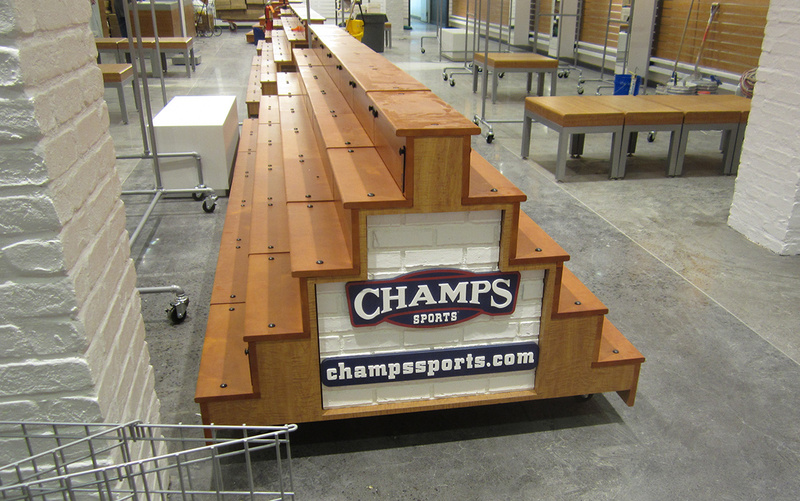 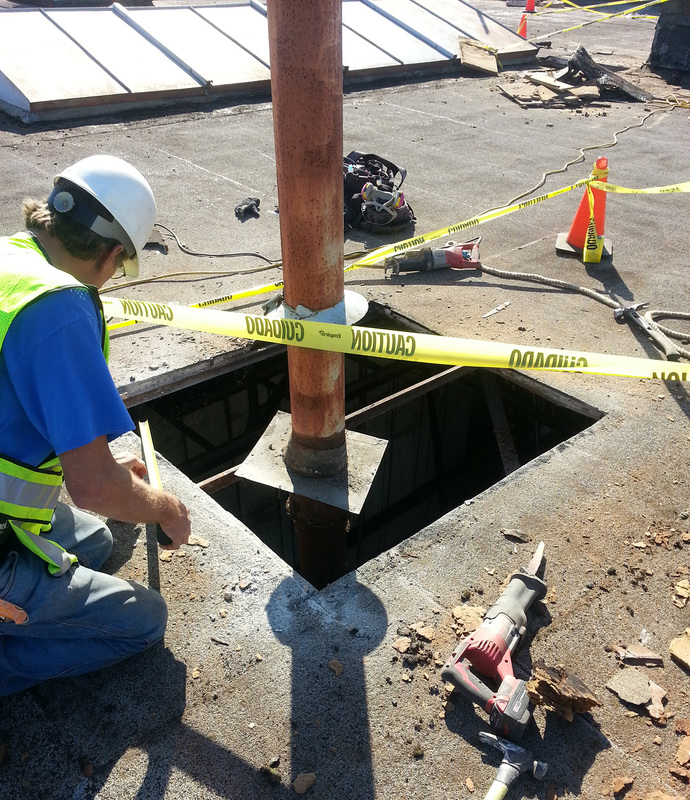 Load bearing beam and column replacement. 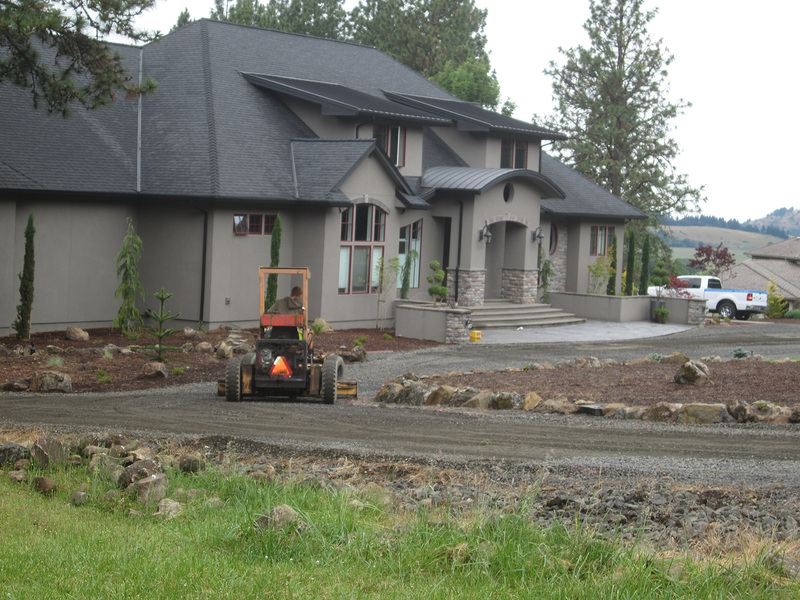 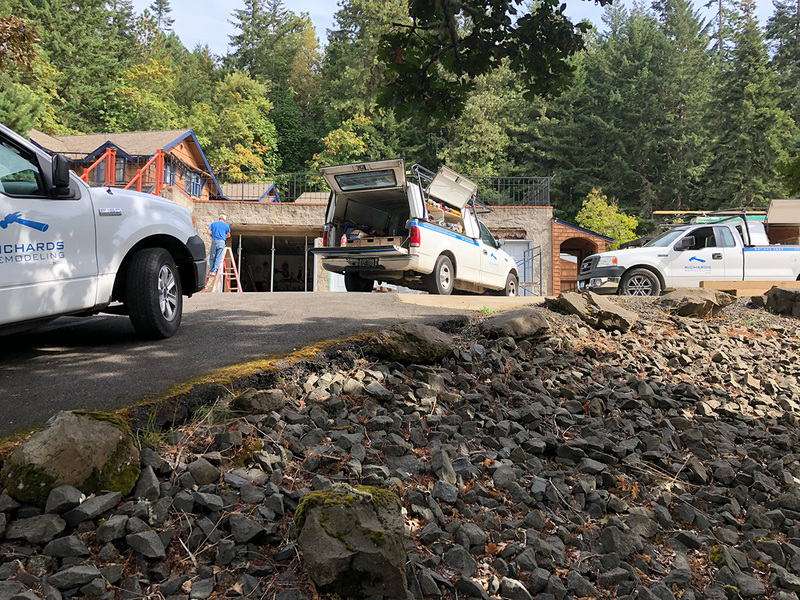 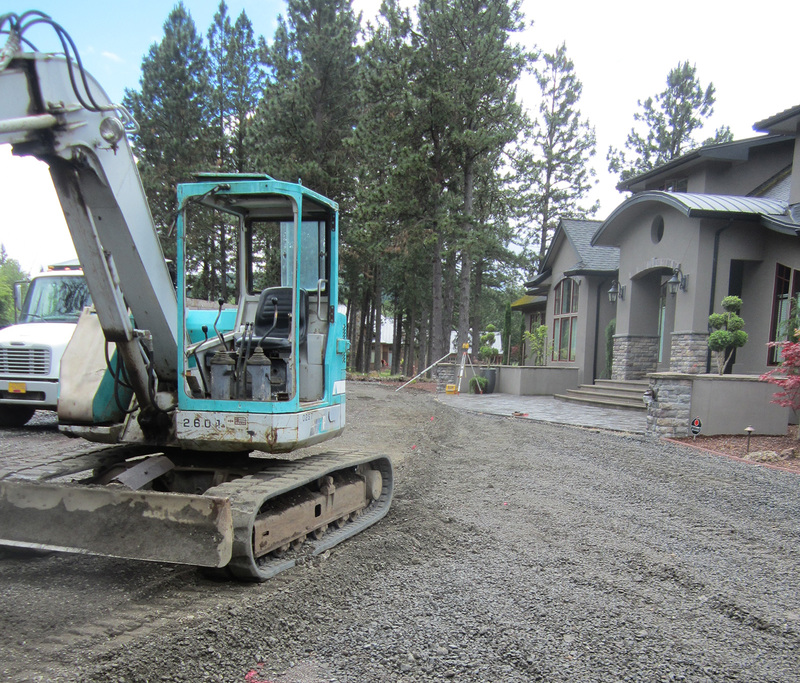 Excavation, grading, and driveway for a custom home. 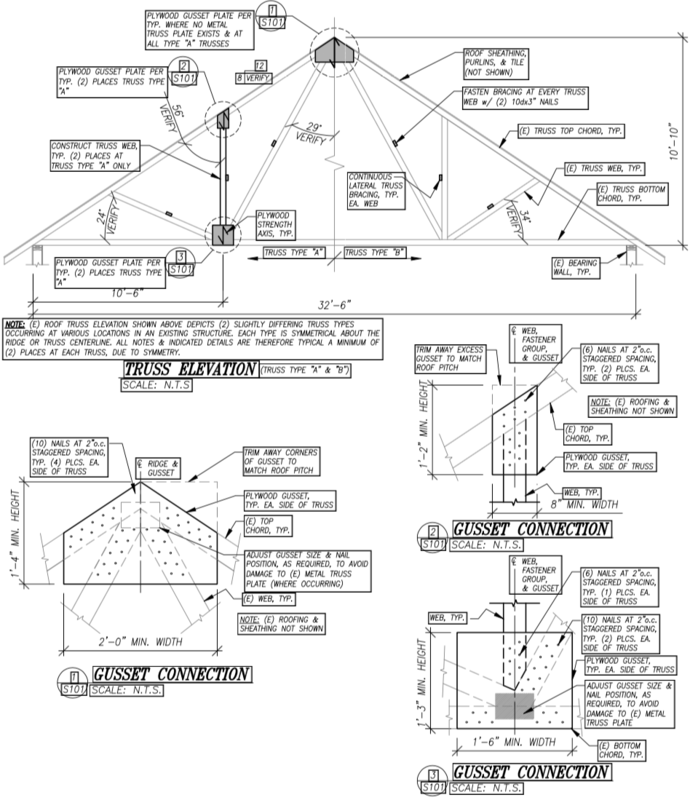 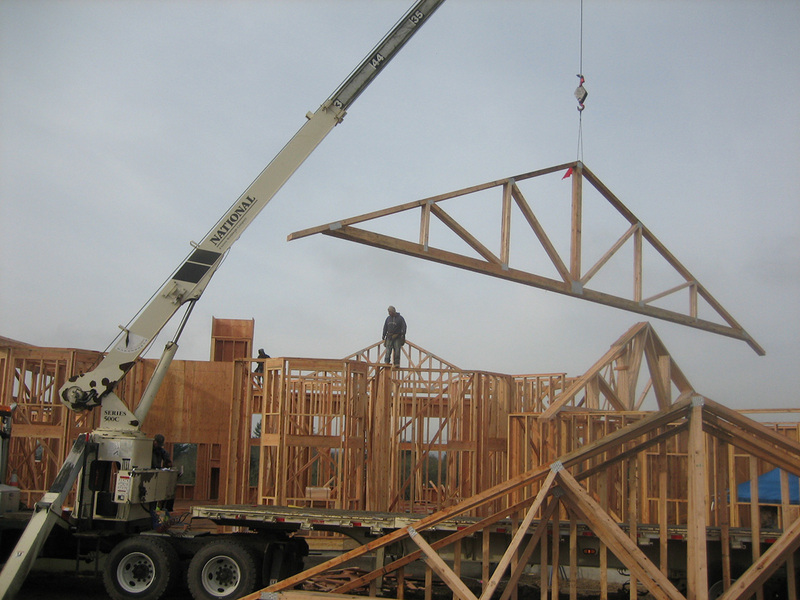 Improve truss structure for failing design under dead load weight, design gusset plates and connections for reinforcement. 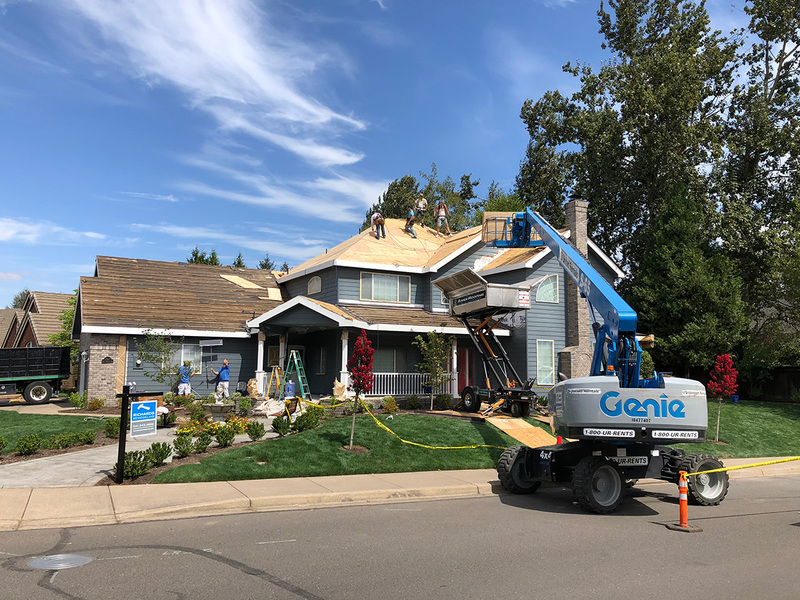 Re sheet and refresh roof tile. 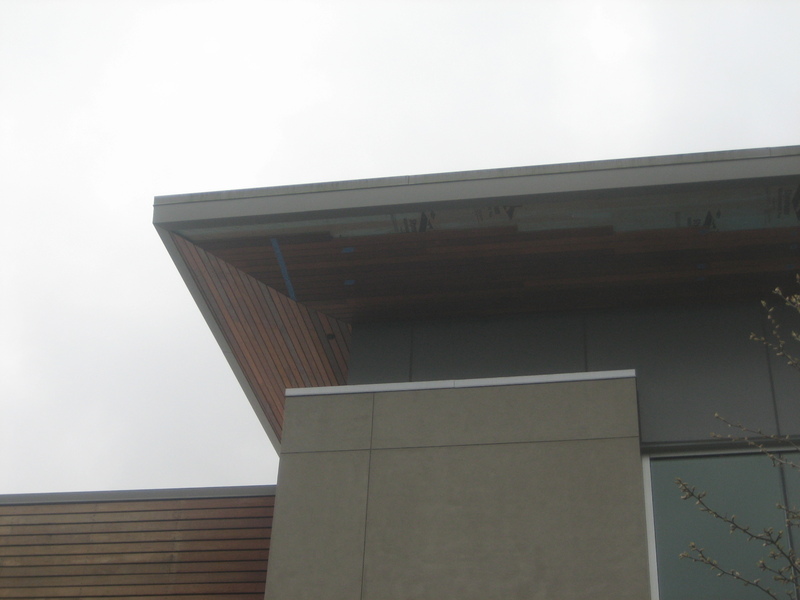 Remove and repair dry rot, replace fascia boards, repaint and refresh package.